Current VR/AR headsets, while impressive, still have some way to go in order to properly mimic how we perceive the real world. The lenses currently found in VR/AR headsets use a fixed focal point and it impacts the way we perceive depth. Technically the problem is called vergence accommodation conflict. Nvidia’s research team is demonstrating two alternative techniques at SIGGRAPH 2017. 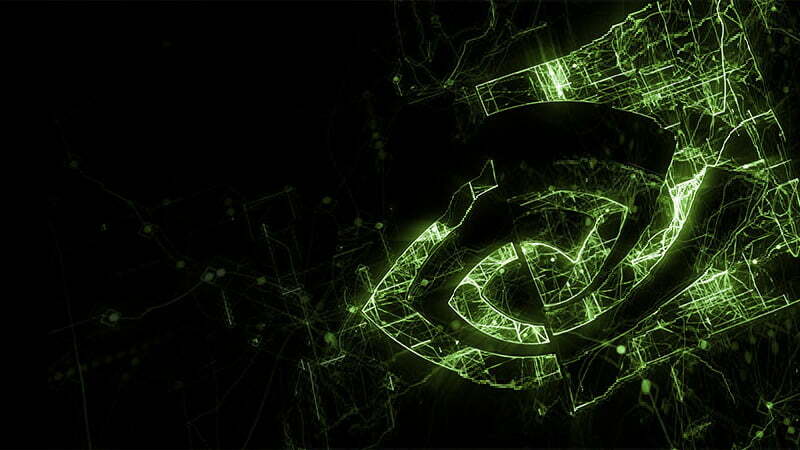 It gets quite technical but if you are interested in learning more, read Nvidia’s blog post.